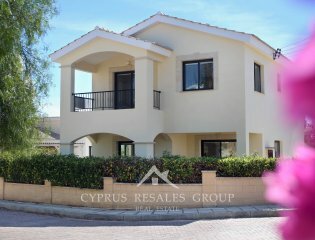 Welcome to our best value Cyprus Resale Property Chart, to be included in this Chart properties will have to be (in our opinion) at least 5% below the current resale prices. 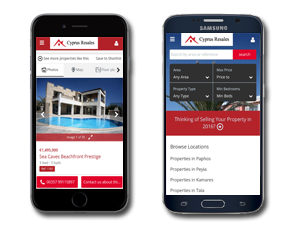 Properties can move up or down the chart depending on prices realized in that area or the asking price for a particular property changing. 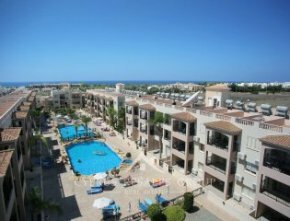 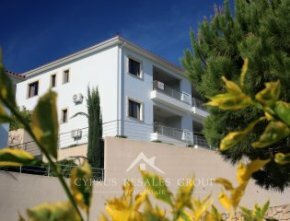 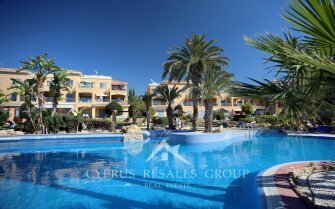 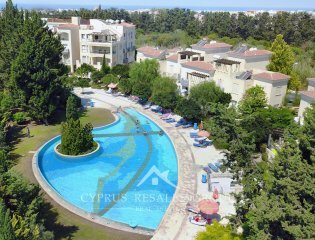 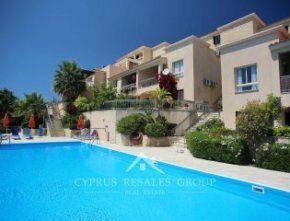 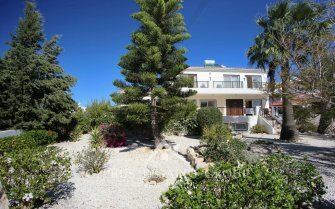 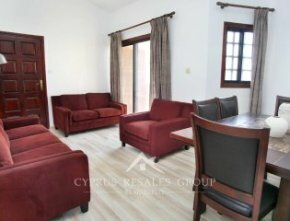 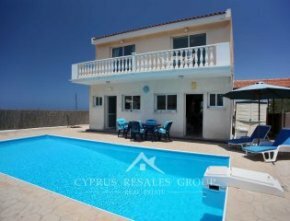 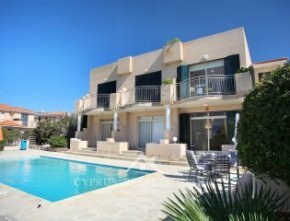 All the properties advertised with us are at a fair price but there is only room for 10 on the Best Value Cyprus Properties Chart.